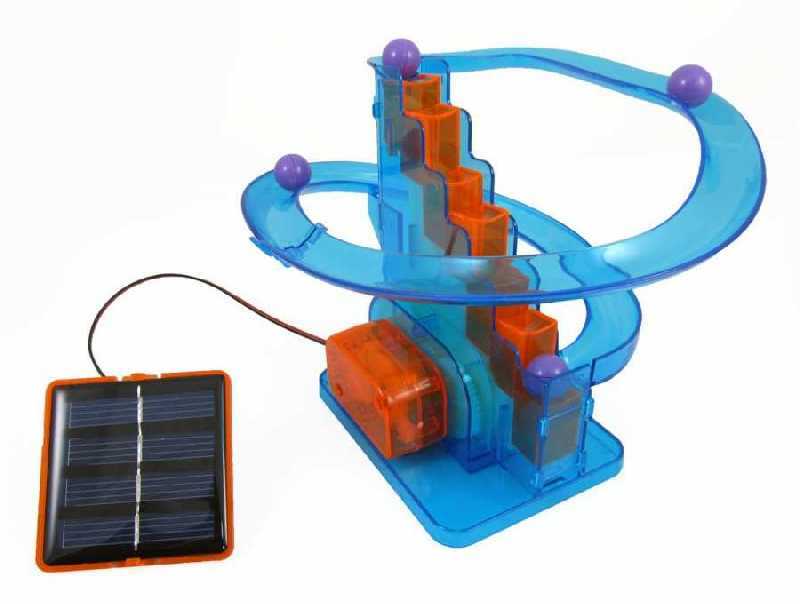 Make your own scientific toy with solar energy roller coaster race set! 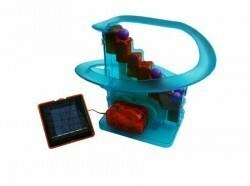 Have fun under the sun and make your own solar toy. 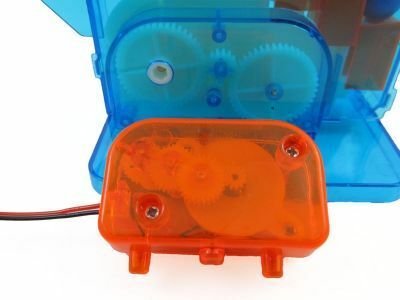 You children will make their own toy with no batteries and understand the operation and the benefits of the solar energy. They will learn how does the solar energy drive a little motor and have fun. The kit comes in demounted parts but it is very easy and teachful to built it. 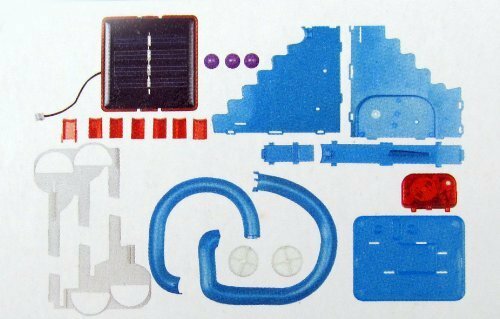 You need to place it right under the sun to get the best performance.